Q: Trying to plan timings for our wedding day is proving to be difficult! How much time would you recommend leaving between the ceremony and wedding breakfast, and then between the breakfast and the evening do? And what can we do to fill the time for our guests? A: Timings are just a rough estimate and can always be flexible with your wedding, as every wedding is very different. But as a guide, allocate about 45 minutes for a ceremony plus any additional timings you may need, travel to venue or turn around of Venue function room etc. For the Wedding breakfast you need in the region of two hours, a little but longer if you feel you may have long speeches. A nice time for the evening reception to start is 7.30pm this gives plenty of time for guests to enjoy the wedding breakfast and freshen up for the evening party. If you have any extra time to fill during your wedding day you could look at some activities to do. 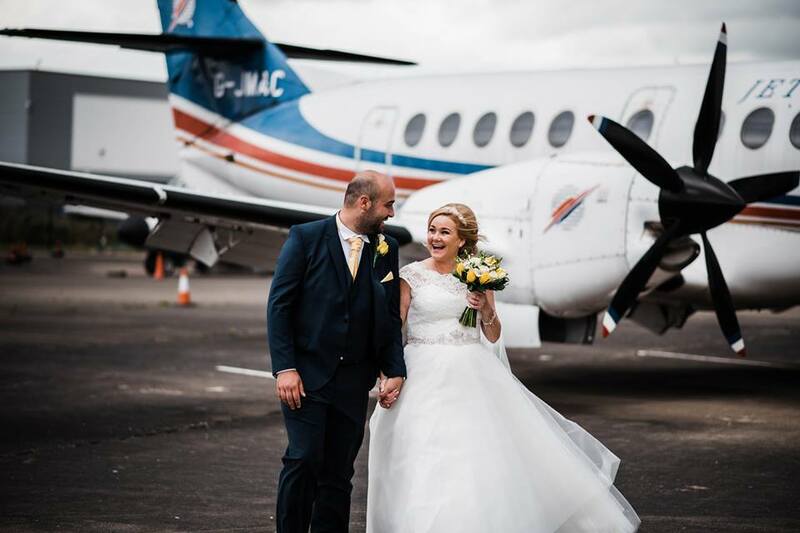 For example at the Crowne Plaza Liverpool John Lennon Airport we have a Aeroplane simulator that Bride and Grooms hire for there guests to have a go on. Other popular options are to hire a bouncy castle for the children, Mini golf or you can add in some Canapes or an additional Drinks reception to fill more time.